Given the Summer only really started after the 20th, I didn't get to use really summery products for most of the month, so I can't really say my routine changed a lot compared to the previous months. I can FINALLY wear this again a few days a week without my skin being bothered by the alcohol it contains and OMG, I love it so much and I have missed it a lot. I love the finish, love the buildability, it's just my HG foundation, there's nothing I can say. I was actually reunited with it during the hotter days at the end of the month, because I had fake tan on and VA is the only foundation I own in a darker shade (B30), so I decided to try it again and am so glad I did. I still do alternate between this and Estee Lauder Invisible or Nars Radiant Tinted Moisturizer. 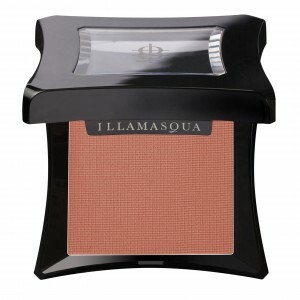 Illamasqua Naked Rose and Jemma Kidd Pawaw blushes. 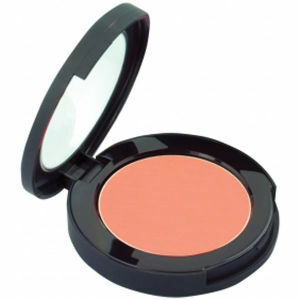 Seriously, I have worn no other blush than those two for the whole month. Quite unusual for me so it shows how much I love them. I particularly like that the Jemma Kidd one really lasts all day, and that Naked Rose goes with absolutely everything. I think it's about two months since I started using this mascara. I am happy to report that even though the formula is now thickening a bit, it's nowhere near being dry yet, and there's still quite a lot of product in the tube, so I can still get a few weeks of wear out of this one. (I never keep mascaras more than 3 months, though, and usually my eyes get itchy around that mark if I don't change it, so I always get a reminder). 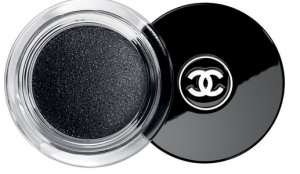 Chanel Illusion D'Ombre - Mirifique. This is really the easiest product in the world to mimic the effect of slightly smudged black liner, and the brush that comes with it makes it so easy to apply. If you get only one of these shadows, it should be this one! Hi there!!! I agree with you in VA and Mirifique, I just love how they work. 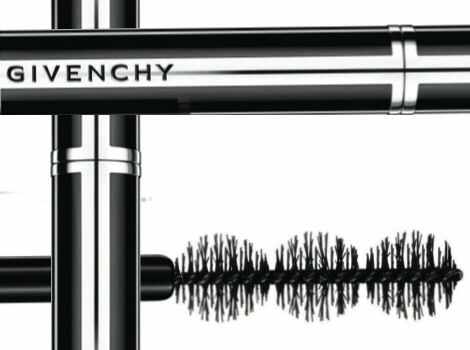 I started using Givenchy Noir Couture some time ago, and I'm quite liking it... I use it in combo with Shiseido Nourrishing Base and just looks wonderful. I'd love to try the Chanel Aqua foundation but the price is really steep. and the amount I will get is really little! but after looking at your blog, I might have to hop to Chanel again! 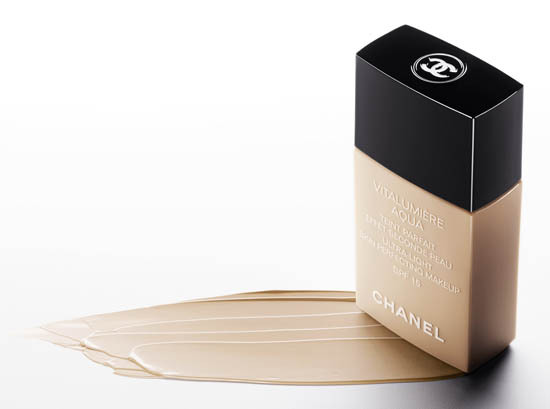 Hi, I love Chanel's Vitalumiere Aqua as a summer foundation...it has the most beautiful finish and understand why so many women rave about this. Glad I got me some!